One might consider Miranda Lopez the UA’s study abroad aficionado. The senior honors student recently returned from her third study abroad program in Latin America, a trip that helped her greatly improve her Spanish language skills— a lifelong goal. Lopez, a Spanish Literature and Political Science double major, took the first step by traveling to Costa Rica as part of the Arizona in Costa Rica program in the summer of 2014. 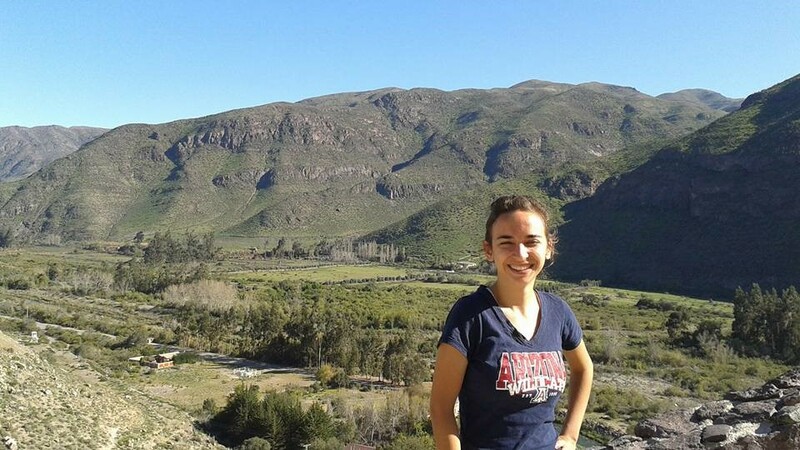 Eager to maintain her language skills, Lopez signed up for the Arizona in Viña del Mar program in Chile for the fall. Lopez returned to Arizona and quickly craved another international experience. This time, she decided to enhance her academics with service learning. Making a career decision will be easier, thanks in part to UA Study Abroad, according to Lopez.